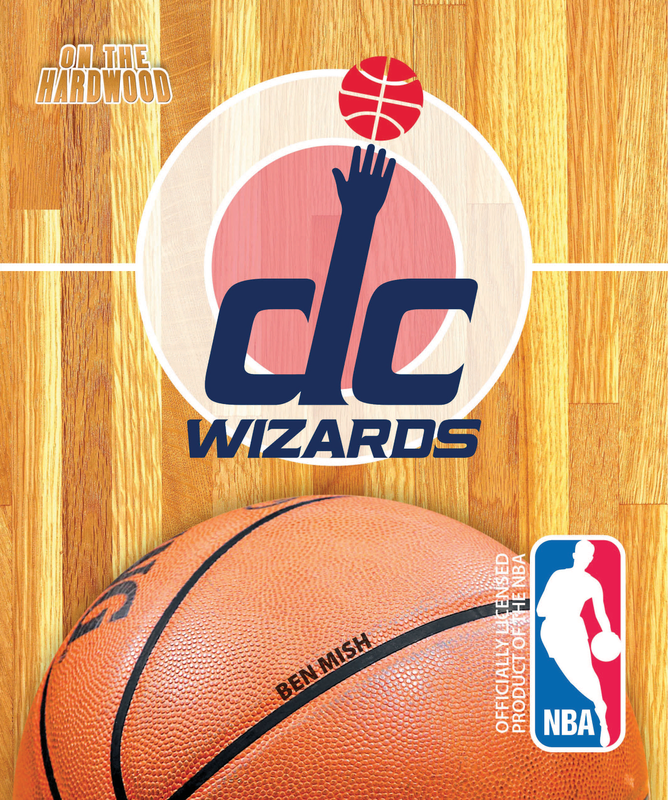 Before going to see the historic monuments in Washington D.C., step On the Hardwood with the Washington Wizards in this officially licensed NBA team book. The rebuild of the Washington franchise, once champions, is very nearly complete. Hoops fans know the names responsible for the basketball rebirth in D.C.: John Wall, Bradley Beal, and Otto Porter. 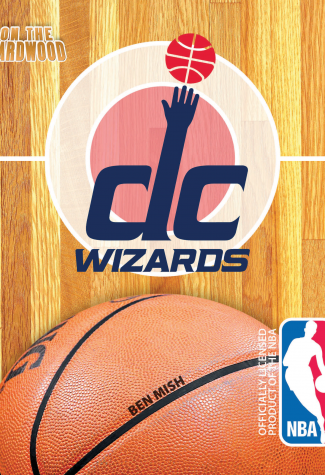 On the Hardwood: Washington Wizards tells the story of what once made the team champions, and the steps that are being taken to hang another banner in the nation’s capital.